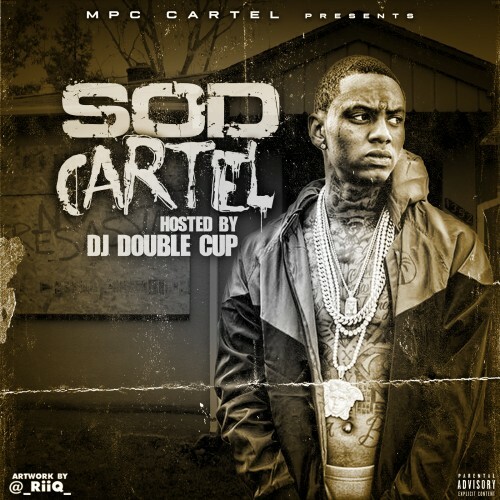 Follow @LiveMixtapes, @1DJDoubleCup & @TheMPCCartel! FOR TRACKS HIT UP @THEMPCCARTEL ONLY SERIOUS INQUIRES ONLY NO CASH NO BEATS! !